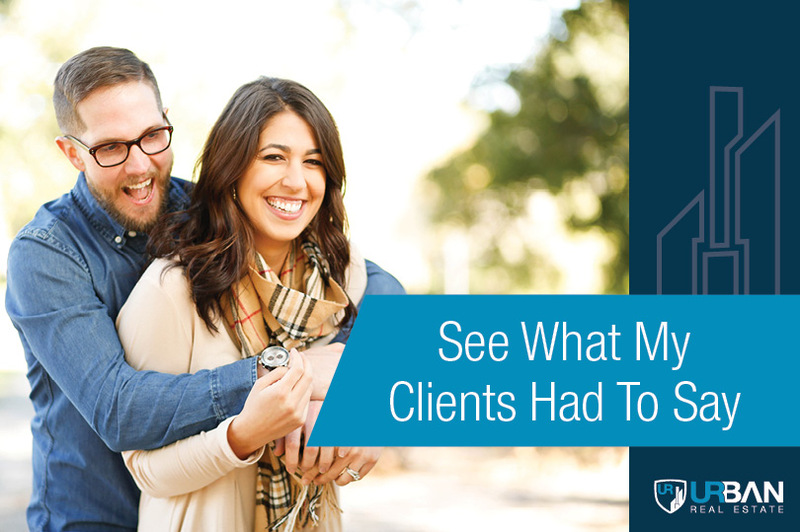 "Lynn is, by far, the best broker with whom we've worked. She's an excellent listener, and understood exactly what we wanted. More importantly, she knew where to find what we wanted, and quickly. In short, finding an apartment is stressful, but working with Lynn is a genuine pleasure." -- Chase B. "Lynn was super energetic and able to show us multiple choices that met our needs in a very short time. She was knowledgable about various areas in the city, responded to our many questions, and was pleasant to work with." -- Barbara and Jeff C.
"I worked with Lynn Brahin to purchase a condo in downtown Chicago. I was a first-time buyer who was looking for a specific unit in a specific building. Lynn was great in helping me secure the right unit at the right price. She went above and beyond to help with every aspect of the transaction, and was a very good with communicator, helping me with everything from our initial meeting through closing. She patiently explained the process and consistently made sure that I was comfortable with every stage of the purchase. A++ Thank you Lynn!" -- Stuartt K.
"Lynn was absolutely amazing! She not only showed me homes, but also help educate me on condo rules and association policies, as I was new to the process. She was always helpful, very easy to communicate with, and rich in expertise. Lynn helped me in literary every step of the way from day one until I moved in. I would definitely recommend Lynn to my friends, and will definitely use her when I shop for my next property!" -- Daina K.
“Our experience working with Lynn was outstanding! The thing that we appreciated most about Lynn was her honesty. She was extremely professional, helpful and cared about us.” -- Bill J. & Julia S.
"Lynn is very energetic, focused and has a deep knowledge of her markets and real estate law. Her follow-up skills are impeccable. True one-stop shopping and a pleasure to work with!" -- Steve G.
‘Lynn was amazing. From start to finish, she was always on time, and available for questions. Lynn had a folder ready for us, with pictures and all the information we needed to stay organized. On top of being extremely professional and easy to get a long with, she went to bat for us, getting the best price and making sure we stayed informed along the way. She is a true Chicagoan and we would highly recommend her. Thanks again, Lynn!’ -- Bizhan S.
“When I found several units I would like to see on Urban Real Estate website, Lynn Brahin was immediately assigned as a broker representing me. In Chicago, negotiations/scheduling between landlord and tenant are mainly navigated by the brokers in both parties. Lynn was extremely helpful. She is enthusiastic to help her customers, and researched every detail for our review. I would highly recommend Lynn Brahin to anyone without reservation.” — Nobuo H.